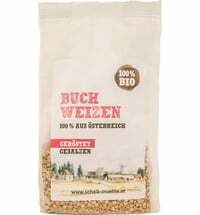 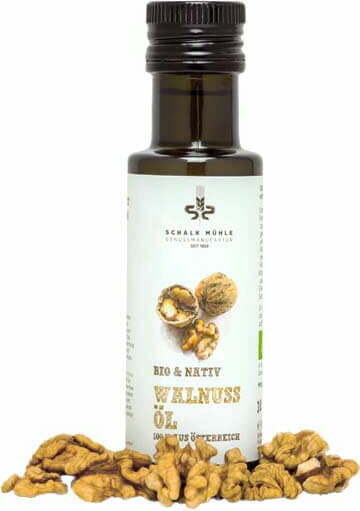 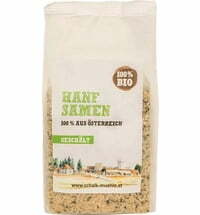 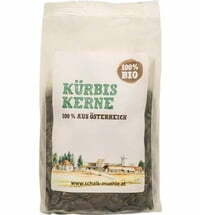 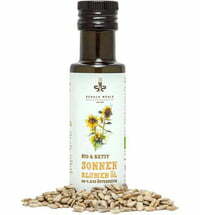 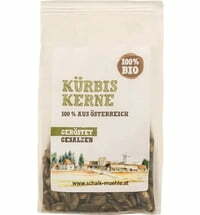 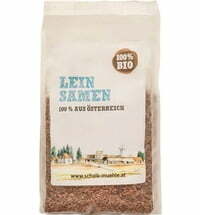 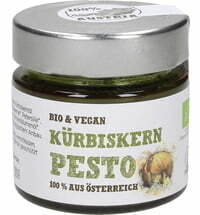 This walnut oil is made with 100% hand-processed organic Austrian walnuts. 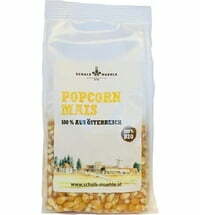 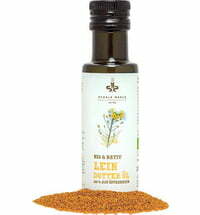 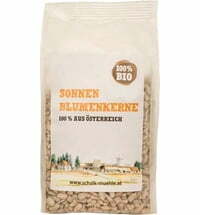 It delights with a beautiful light yellow colour and a light nutty taste. As soon as the bottle is opened, the unique oil develops a wonderful walnut fragrance. 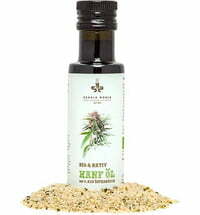 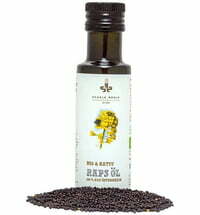 With its high content of omega-3 fatty acids, it makes a valuable contribution to a balanced diet. 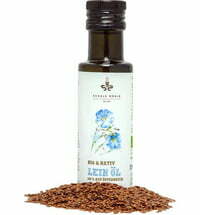 Other uses of the oil include skin care and hair care. 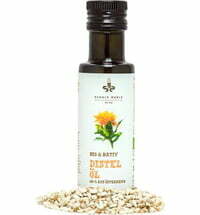 It can also be used as a massage oil.